Mobility is fast changing the way organizations do their business. Organizations are quickly realizing that streamlining their internal processes and workforce via mobile devices is bringing in several benefits. In increasing numbers, business users are expected to handle critical tasks and decision making in real-time, no matter where they are. 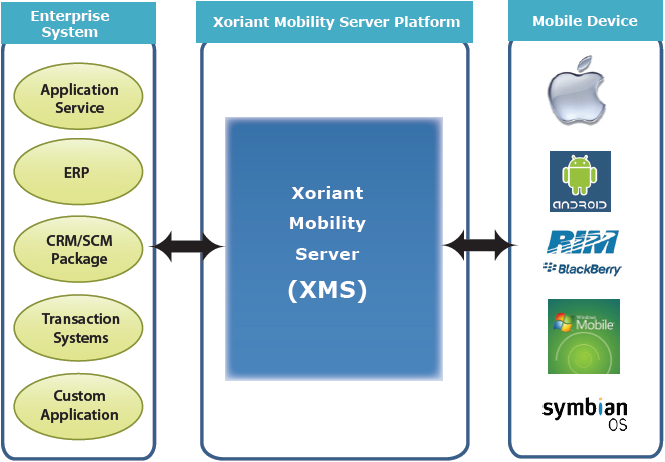 Xoriant Mobility Server(XMS) is an Open Standards Server comprising a set of infrastructural building blocks, which allow you to mobilize your existing enterprise applications with minimal change to the current structure of the applications, while maintaining the traditional criteria such as security, data integrity, reliability and availability. 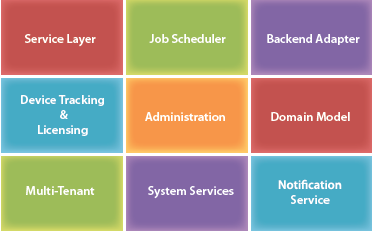 XMS is designed to work with various applications in multiple industries and on a multitude of mobile devices.